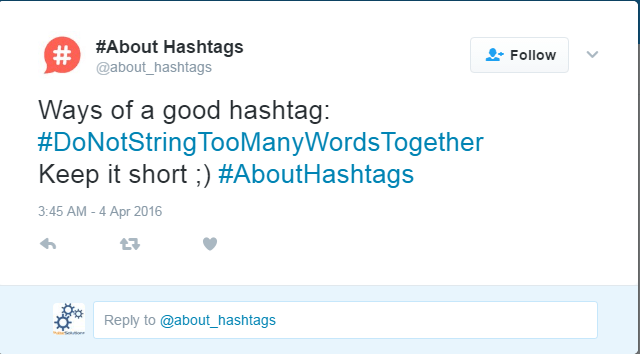 How to use hashtags effectively in your social media marketing? Life for the humble metadata tag has been befuddling. People have wrongly mistaken it for a number sign, a pound sign, a sharp sign in music and even for the Chinese character that described the ancient system of distributing land. 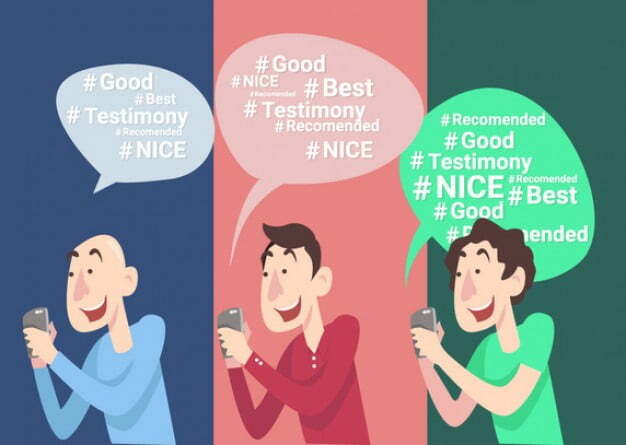 This fumbling of the innocuous hashtag’s character is also experienced by content marketers, albeit in another way. Though content marketers are aware of the necessity of using hashtags in the realm of social media marketing they aren’t sure of the best approach to use it empathically. It’s a given that hashtags have assumed importance as an integral part of social and content marketing platforms like Twitter, Instagram, Facebook, Pinterest, Tumblr and Google+. We must leverage on hashtags for more social media marketing successes. You will see that this focus will reap in great benefits for your organization. While Instagram hashtags are conceived around topics or descriptions, Twitter hashtags stress on a topic or a conversation. Stay tuned with how your targeted audience uses hashtags on their networks, and engage in conversation with them in accordance. Avoid the temptation to be seen on every hot trending hashtag unless the hashtag fits in with the image of your brand. It wouldn’t make any sense for a product serving a mature audience to be seen on a popular hashtag that’s conversing using youth slang. A brand fit is an important aspect of every online marketing solution. While uploading content for social media marketing, use the hashtag to explain its core purpose. 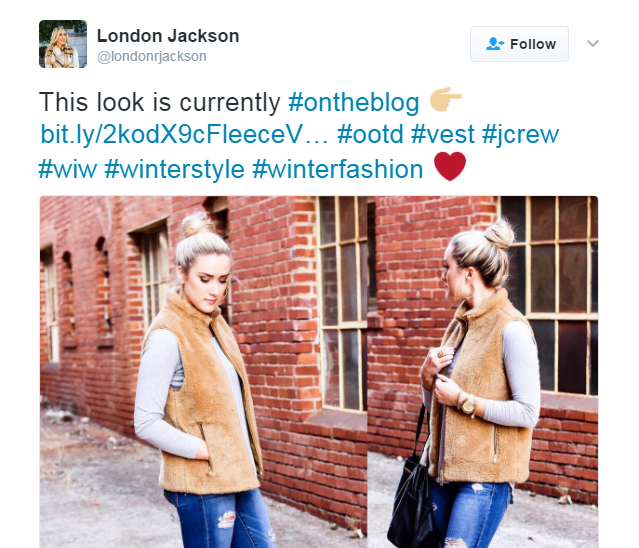 For example, if your content relates to a topic like #winterfashion you can say it explicitly with such a clear hashtag title, which will help promote your brand content. Use hashtags to extend the reach of your posts. Employ tags that are commonly searched and increase the chances of your content being shared and displayed. A case in point that has been reported is the Burt Bees video campaign. 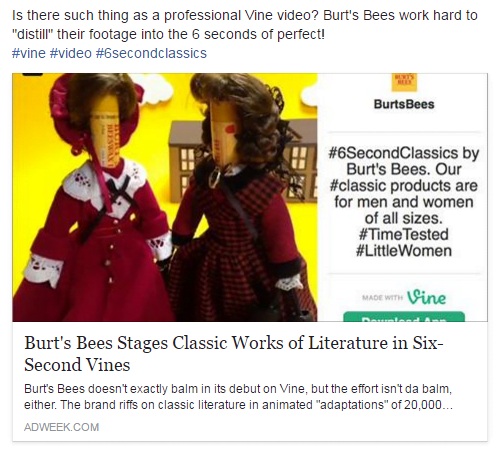 Burt Bees drew attention to its #6SecondClassics branded videos by tweeting the clips along with hashtags specific to the campaign. But the brand also included a more popular tag — #classic — to widen its reach. If you are running a promotional program leverage on the power of the hashtag to spread the message of the campaign. Be mindful to keep the hashtags short and uncrowded especially for Twitter which permits only 140 characters to run a message through. In general, it would do well to follow the KISS thumb rule viz. Keep it short and simple, please! 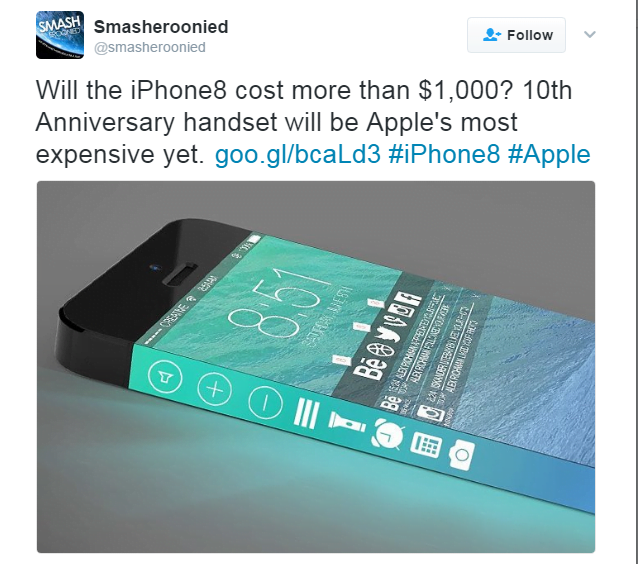 across all platforms and marketing efforts. Take note that hashtags are not case sensitive, so when you combine multiple words together in your hashtag, you must distinguish them by capitalizing the first letter of each word. In addition to the above approach, you need to make sure you use hashtags in the right way, without making common mistakes like using the @symbol or space or special punctuation or even going overboard with too many hashtags. These mistakes will rupture your efforts and leave you way behind on the social media landscape.